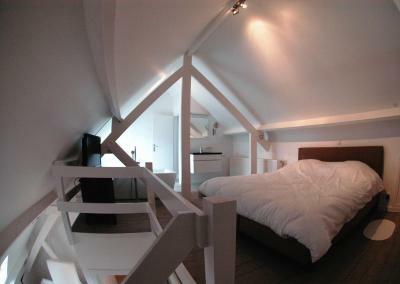 Lock in a great price for B&B Eleven – rated 9.5 by recent guests! We felt so welcomed by our gracious host! She had a delicious breakfast prepared for us each morning complete with fresh bread from the market! 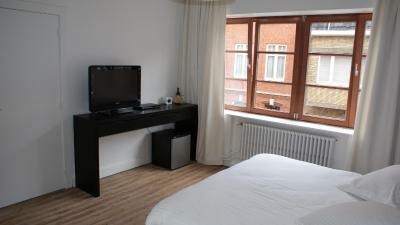 The location was super convenient, we were able to walk everywhere in Bruges. Rooms were clean and comfortable. Parking was free and close by which is hard to find in Europe. Overall we had a lovely stay here and would highly recommend this B&B! Staff was exceptional, the room was nice and spacious (duplex), very good breakfast and the overall atmosphere is great. The host is on a whole different level compared to any other property I have stayed at. Willing to sit down and give insights into Bruges, not forcing you to go to their friend's restaurants, and always ready to help you out. 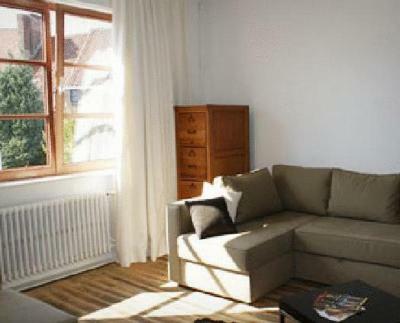 Walking distance to the city centre. 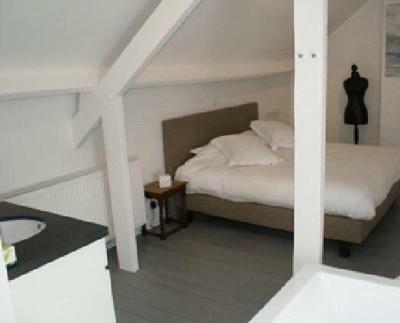 Beautiful B&B, nice and comfy beds. Best part, amazing rich breakfast and a nice family that manages everything. We really liked our stay, it was only for one night but we had all comfort needed, we booked a suite which was huge, the bed was super comfortable and we slept like babies, breakfast was made on the spot and we could choose whatever we wanted, just amazing! Super friendly owner, she also suggested where to park the car for free which was a great plus. 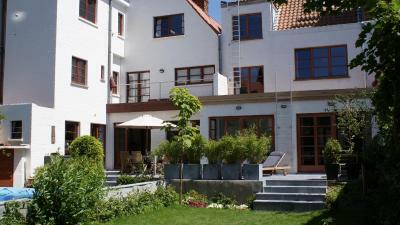 The location is around 10-15min walk to the city centre, just perfect! Rooms were very clean and big. Owner is very helpfull. Also breakfast was very good. there were a place to hang with your friends. It was like hanging out at home, rahter than a hotel. 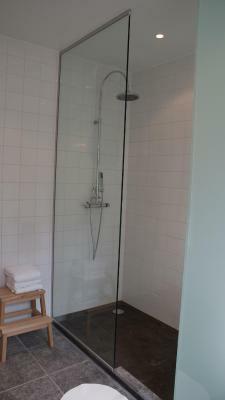 The suite was lovely, very clean, nice shower and lovely touches. This place was amazing, the host is the best, the rooms are great they are very comfortable and big, the breakfast it is the best you can get ever. I would go back there without thinking twice. Kathrien is a dedicated warmhearted superhost. 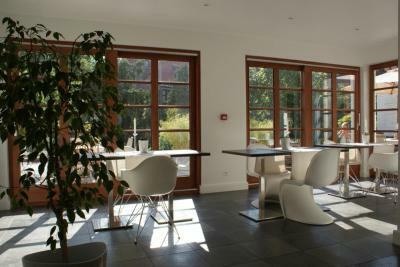 Spaceful rooms and a wonderful breakfast - the bread from Deosete-bakery was delicious. Everything was perfect. Free parking is possible, if you‘re ready to walk 10 minutes. Same is needed to historic center. 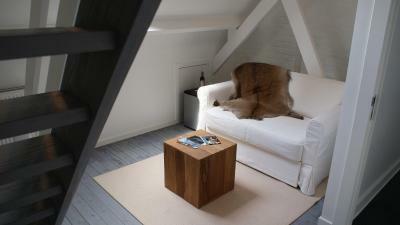 This Flemish B&B is located on the edge of the historic center of Bruges, in a quiet and artistic quarter. The guest rooms of Eleven BB have a private entrance. 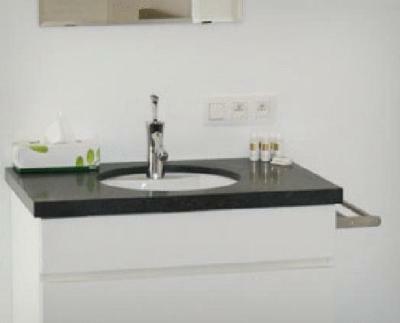 All rooms have a flat-screen TV, mini-bar and free Wi-Fi access. There is a peaceful garden where you can relax when the weather is sunny. 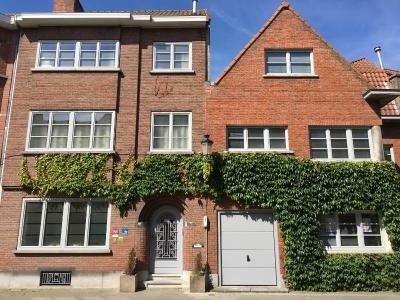 Eleven BB is located only 2,650 feet from the Grote Markt. 뀐 Located in the real heart of Bruges, this property has an excellent location score of 9.2! When would you like to stay at B&B Eleven? This suite has a lounge and a private bathroom with a bathtub, a hand shower and a toilet. House Rules B&B Eleven takes special requests – add in the next step! B&amp;B Eleven accepts these cards and reserves the right to temporarily hold an amount prior to arrival. B&B Eleven accepts these cards and reserves the right to temporarily hold an amount prior to arrival. Please let B&B Eleven know if you would like to check-in in advance before 5 pm or after 10 pm. You can use the Special Requests box when booking or contact the property. Please inform B&B Eleven of your expected arrival time in advance. You can use the Special Requests box when booking, or contact the property directly using the contact details in your confirmation. Some parts of the Suite room was a bit dusty. Really nice and helpful host, lovely breakfast. There was heavy rain when we were there. But it is absolutely normal in Belgium, same like in Brussels. The floor made by wood and it was a bit loud when someone walking on it. The breakfast was amazing, the rooms were very cosy and large. 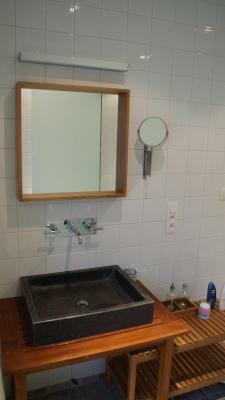 The bathroom was amazing and clean. The hospitality is amazing, the host was wonderfully helpful and nice person. Backside of the house there is a very relaxing garden with fountain and tables. 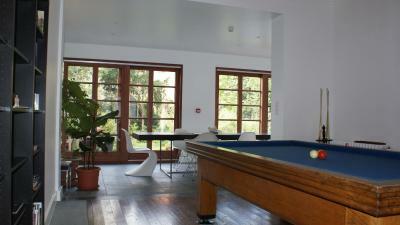 There is a huge living room with a lot of puzzle and a kind of pool table. We have seen the reviews of other guests, especially about the breakfast, and our expectations were exceeded. Staying in B&B eleven is more like visiting your favourite aunt than just staying in any random place. On our arrival we were warmly welcomed by Katrien and she gave us very helpful recommendations about the town. Our room was spacious and clean, there was a bottle of water for free, the bed was soft as a cloud and the bathroom was fresh and clean. Thanks again to Katrien for our perfect weekend. We will gladly come again! The host was super kind and helpful! The room was perfect, from the bed that was amazing to the bathroom. And the breakfast, wow! Just amazing!! Everything except bread was self made from the highest quality ingredients! The bread was super fresh and delivered in the morning before the breakfast! The best breakfast that we ever had while traveling! The position is perfect as wel, just 5 min walking until the main square. We will definitely come again! Great Hosts, well laid out room, amazing breakfast, clean, convenient and the hosts went above and beyond.